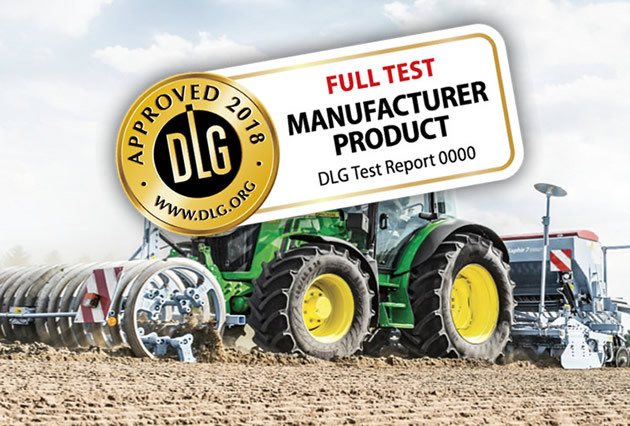 DLG Test Service GmbH is one of the leading service providers of quality assurance and quality promotion in the food sector, as well as in the sectors of agricultural machinery and equipment and farm inputs. 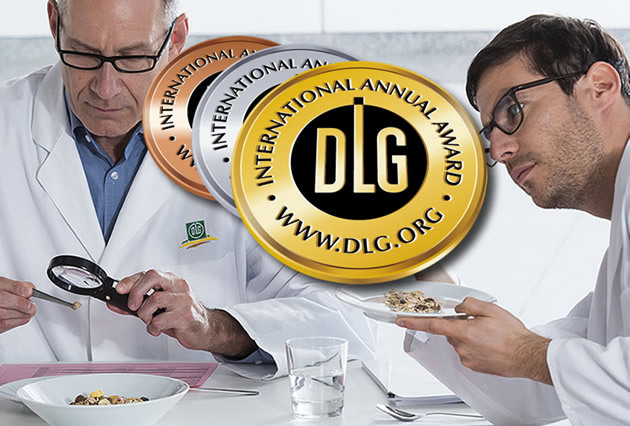 Comprehensive quality tests are conducted and quality-related services offered on behalf of DLG e.V. (German Agricultural Society) at the three locations in Gau-Bickelheim, Frankfurt am Main and Gross-Umstadt.